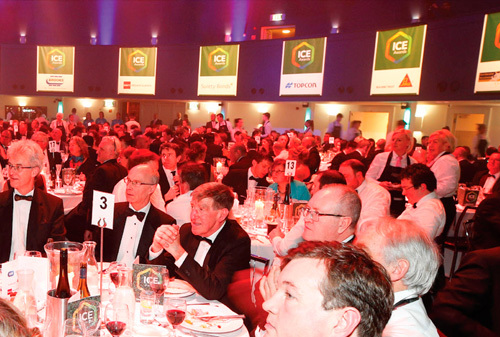 The Irish Construction Excellence Awards (ICE Awards) are the original and premier recognition of performance excellence for the contracting sector in Ireland. 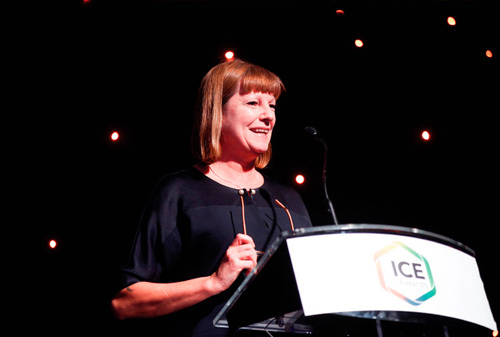 The ICE Awards provide an opportunity for the industry to showcase and reward best practice across the full range of construction disciplines and project categories. 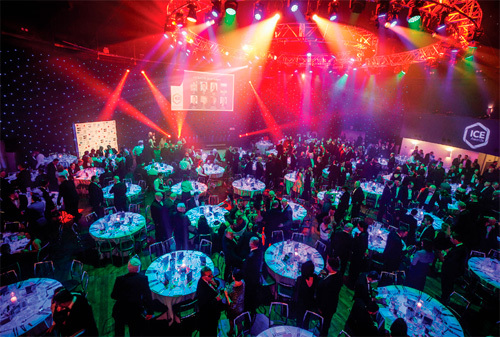 The Gala Night is established as one of the most prestigious networking events in the Irish built environment calendar. 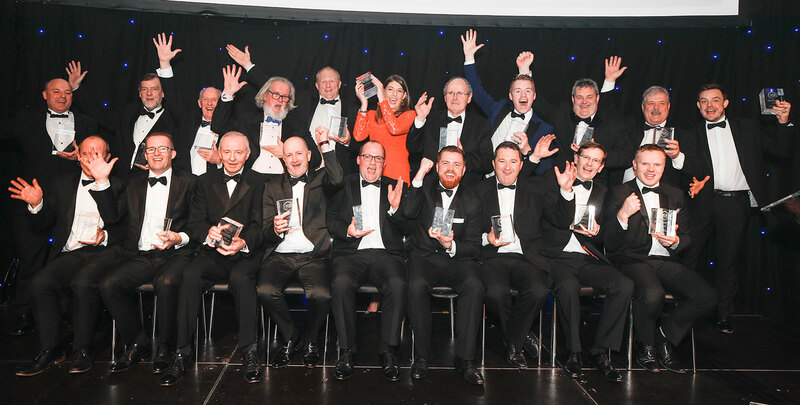 Ireland’s construction leaders, design and supply chain partners, and clients gather to celebrate the pursuit and achievement of excellence in construction. Entry to the Awards is open to: Building Contractors, Civil Engineering Contractors, Specialist M&E Contractors, Specialist Contractors, Construction Product Suppliers and Third Level Colleges offering certain construction related courses. Why not Meet the Judges or get information on Sponsorship? Building Contractors, Civil Engineering Contractors, Specialist M&E Contractors, Specialist Contractors, Construction Product Suppliers and Third Level Colleges offering certain construction related courses. The categories provide an opportunity for the industry to highlight excellent performance across the full range of construction disciplines and project categories. Click the ‘Find Out More’ tab below to start your entry process.